Every couple who stays with us two or more nights in February gets a free chef-created romantic picnic. We don’t think romance should be limited to just Valentine’s Day or just inside your luxury suite cuddling by the crackling fire… With fantastic freebies and surprise gifts when you stay with us for 2 or more nights in 2016, the free romantic picnic is just one of many surprises throughout our 25th anniversary year celebration. You’ll definitely feel the romance with the wine and flowers (also FREE) in your own luxurious suite the night you arrive. 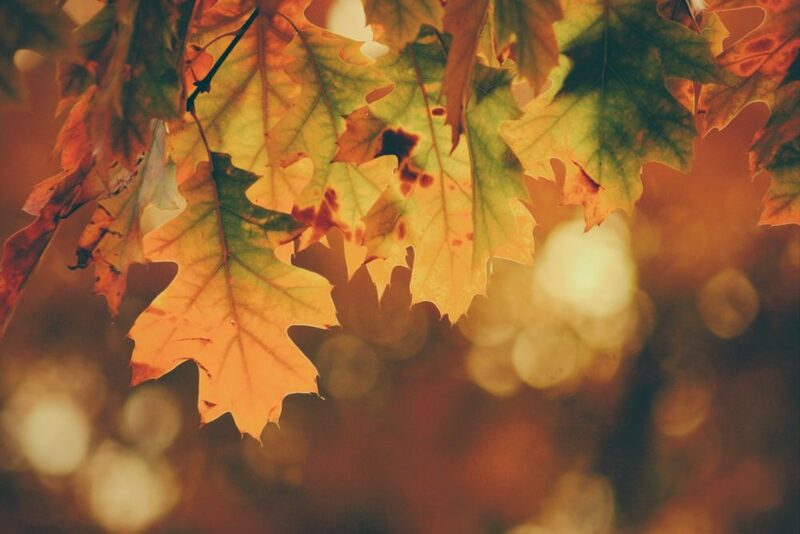 If you’re not in the mood to leave our private getaway, you’re welcome to snuggle up with your honey in one of several romantic picnic spots right here in Domaine Madeleine’s gardens. Still you might be wondering, what are the most romantic picnic spots in Olympic National Park to enjoy your romantic picnic lunch for two? If you’re looking for something a little more adventurous or private, with some of the most stunning views on Planet Earth, we have a few suggestions….don’t worry about directions, your free romantic picnic includes a souvenir map to guide you to these over-the-top romantic picnic destinations. Each is so-crazy romantic, that you might just have to plan an extra day so you can picnic at all three! Ediz Hook is a sand spit located at the northwest section of Port Angeles. It extends 3 miles out into the Strait of Juan de Fuca. The spit houses several narrow stretches of beach with picnic areas along Ediz Hook Road. From there you can enjoy the view looking back at Port Angeles and the Olympic Mountains beyond. Looking north you can watch marine traffic and possibly even see orcas, harbor seals and other marine life. Romantic western sunset vistas await. At sunset, you’ll also catch the city lights of Port Angeles and Victoria BC across the water on either side of you. And nothing is more romantic than sunsets and city lights dancing across the waters of the Strait of Juan de Fuca while you enjoy the perfect romantic picnic. 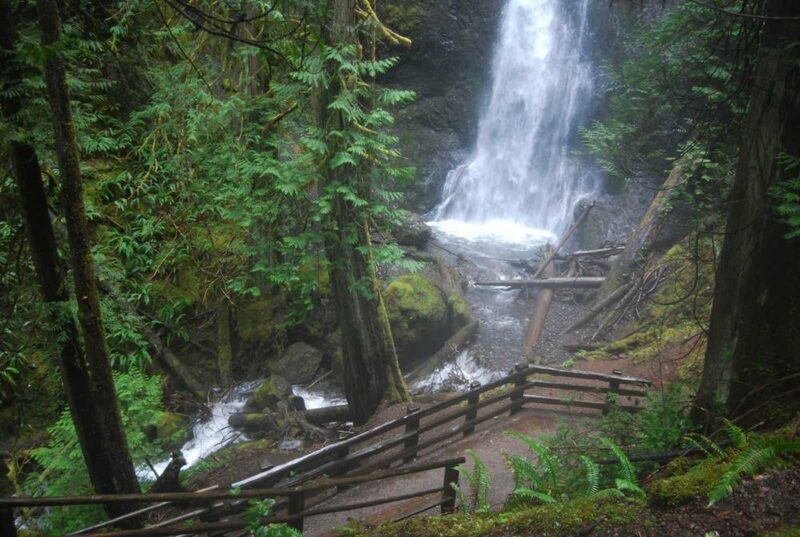 Salt Creek Recreation Area lies about 15 miles west of Port Angeles. The park was previously a World War II military camp. There are even a couple of old bunkers remaining. The park is open to campers all year. It has access to sandy beaches, upland forests, rocky bluffs, and several trails, as well as expansive views of the strait. There are also a baseball field, basketball court, playground, horseshoe pits, and of course a picnic shelter. Enjoy an intimate hike from the tide pools at Tongue Point along the bluff down to a secluded beach for two and enjoy the perfect romantic picnic on your own private beach. 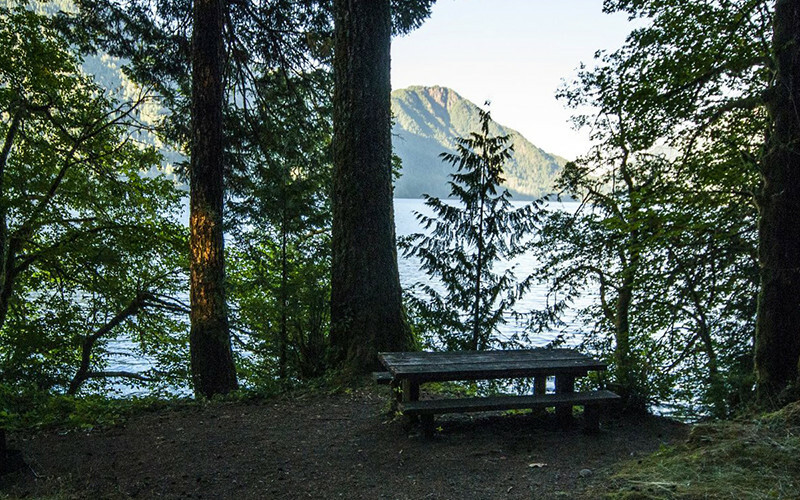 La Poel Picnic Area is on the south shore of Lake Crescent, just off of Highway 101. It is a small day use area with a dense tree canopy and amazing lake view. A lack of nitrogen in the water keeps algae from growing. This gives the lake its brilliant, clear blue water. The depth of the lake has been measured at 1,000 feet. However, that was also the deepest the equipment used could read. Lake Crescent’s actual depth remains a mystery. La Poel also has a small beach and a grassy area with picnic tables. Each intimate picnic area has just one parking space perfectly located to provide the ultimate in privacy at each table. You will feel like the only couple on earth. This makes it the perfect romantic spot for dining al fresco and marveling at iconic Lake Crescent.